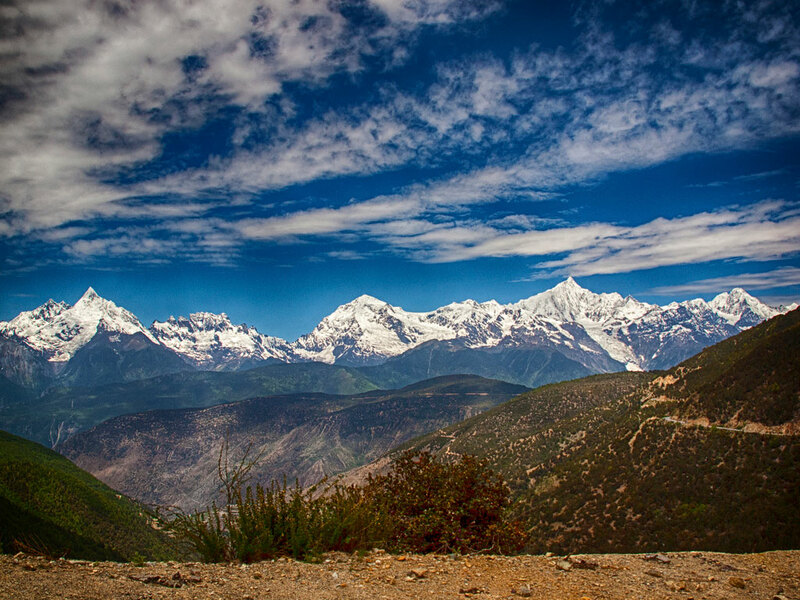 Yunnan is the southernmost province of China; it is affectionately nicknamed “the province of multicolored clouds”. Yunnan has common borders with Vietnam, Laos, Burma and not less than 5 Chinese provinces including Tibet. As a result, ethnic and cultural influences are numerous and varied. There are about 25 national minorities and almost as many different languages ​​and dialects. 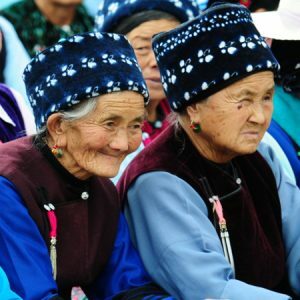 Although tourism has recently grown well, Yunnan is somewhat behind the rest of China from an economic point of view. The landscapes of Yunnan are very diverse. The province can be divided into two parts. The western part is composed of steep mountains that meet large valleys. The hiking trails are unusual and sometimes a little dangerous. It is better to plan the right equipment than to go into the unknown. The three parallel rivers, extraordinary quirk of nature, will undoubtedly be the high point of your stay. To the east of the region lies an immense plateau where many hills coexist with basins. The locals call them “Bazi”. The region has become a real kingdom for Asian elephants and golden apes. The capital, Kunming, is also in one of these “Bazi”. The strong point of this province lies in its authenticity. You have to think outside the box to discover the traditions and charm of traditional villages. The village of Shaxi is for example a must on the old tea road. The rice terraces of Yuanyang are perhaps the most impressive and striking in Yunnan. Once back in town, do not hesitate to head for the historical district of Lijiang, a UNESCO World Heritage Site. To visit Yunnan, we recommend you to first go to Kunming. The capital is connected to all major airports in China. 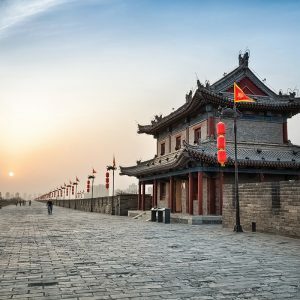 Lijiang also has more and more flights connecting it to China, and soon destinations in Asia. From Kunming, the new high speed train will take you to Dali, and night trains will take you Lijiang. If the night trains will save you time, you can also take a day train or day bus that will allow you to enjoy the beautiful scenery along the route. You choose ! Yunnan has a relatively dry climate but temperatures can vary greatly from one day to the next. At altitude, the sun’s rays are violent. It is therefore advisable to protect yourself properly from any inconvenience that may result and to hydrate regularly. Spring and autumn are the best seasons for a trip to Yunnan, the flora and fauna are so sparkling with beauty. Winter is not unpleasant because it is relatively mild compared to the rest of China, and it hardly ever rains. Summer is wet, hiking is not recommended at this time. You will find more detailed information on the weather in Yunnan on the page: Weather Yunnan. 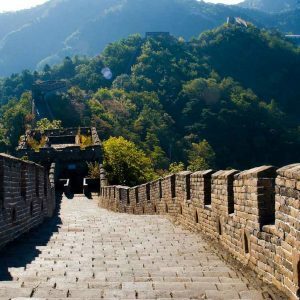 For more information on traveling to Yunnan, visit our 100% Yunnan website: YUNNAN ROADS & Yunnan Tours. 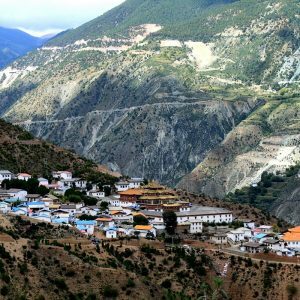 Where to sleep in Yunnan? Between snow-capped peaks, rice terraces and lakes, Yunnan has plenty of places to stay. You’ll have something for every budget, from small B&Bs of incomparable charm to large hotels located in the city center, near the main sites to visit, or in the surrounding countryside. That’s why we have selected for you the best hotels in Yunnan, combining comfort and quality of services.